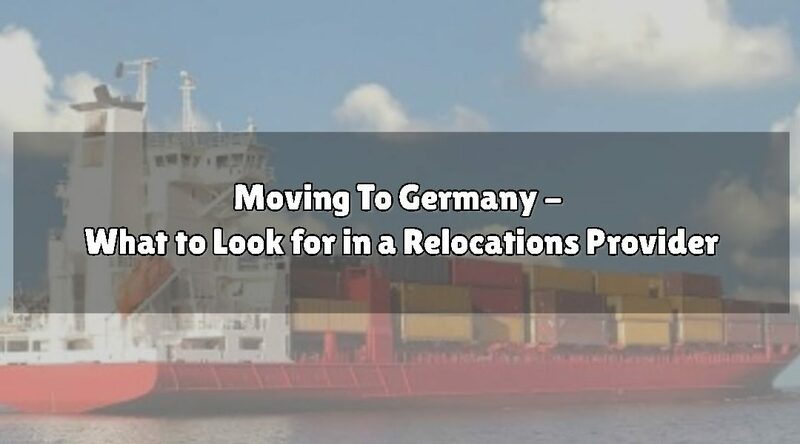 If you are moving to Germany, or already live here and wish to relocate to another city, hiring a relocations provider might be necessary and can certainly make your move a smoother, hassle-free ride. However, with a large number of companies out there offering such services, choosing your provider can seem overwhelming. Matthew James Global Relocations, which specialises in removals to Germany and elsewhere across the world, discusses what you need to look for when choosing your relocations provider. This is probably the most important question to ask when choosing which company to go with because different specialists will cover different areas. For instance, some removals companies will only operate within their country of origin, whilst others can cover the whole of Europe and even globally. It is, therefore, wise to establish this from the outset before asking for a quoted price on an area or country which your chosen removals specialist does not reach. If you're asking them about moving to Germany and this is an area they don't usually serve, the risk could be either you pay a much higher price than you otherwise could have or, worse still, it could delay you getting your prized belongings on time. Do they have the necessary accreditations? Having the right qualifications is often a good indicator of the level of service you can expect to receive. In the removals field, there are several key accreditations to look out for, or simply ask the company whether they are in possession of them. If the provider is based within the UK, they should be a member of the British Association of Removers (BARS), which has strict membership criteria and specific rules of conduct for its removal company associates. For those who operate internationally, you can look for membership of the International Association of Movers (IAM) as a sign of good quality. This too has stringent membership rules and regulations, as well as legal and professional compliance obligations to meet. Other accreditations to query include the BS 8564 for international removals excellence and the ISO 9001 for quality assurance standards. You should certainly be cautious if moving to Germany of any so-called provider that does not have any of the above accreditations to show, because, in reality, anyone can say they are a removals expert and offer to shift your belongings for you. However, this puts you at risk from theft or damage, as well as the possibility of you not being covered by your insurance in such situations. What have previous customers said about them? Carrying out online research beforehand has now become an important part of the buyer journey, and many of us wouldn’t dream of purchasing a product or hiring someone without reading what previous customers have said about them first. Online reviews are, therefore, a great way to gauge the type of service you will receive from a company, because, most of the time, they are written by real-life past customers. When searching for your removals specialist, there are several places to look for honest reviews, including Which?, Yelp, Google My Business, and various social media platforms. The replies given by company representatives in response to any negative reviews (if they exist) are also a good indicator of how they are likely to handle complaints or grievances, which is essential if anything were to go wrong. Your belongings are extremely important, which is why you cannot compromise on quality when deciding the removals expert you wish to hire. As such, we do not recommend simply choosing the cheapest provider available. Instead, you need to know that you are getting good value for money, and any respectable provider will be happy to outline all costs with you from the very beginning. They should also be able to help you lower your costs in several ways, such as making use of part-load services, in which your belongings are transported to your destination with other clients’, therefore splitting the costs of shipping. 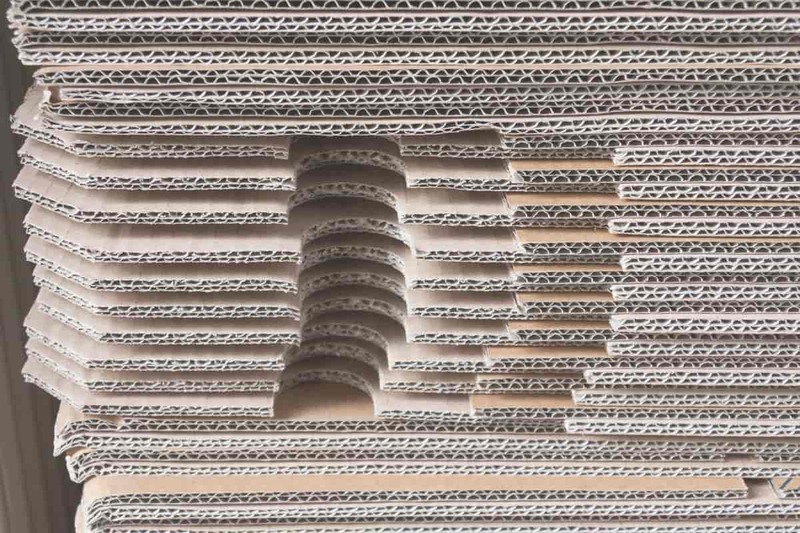 Many companies may also offer package deals which include other services in your price, such as providing packaging materials or packing and unpacking your things for you at each end. Once you have taken the time to research a company and ask them all the right questions, you are well on your way to a stress-free process with moving to Germany to settle into your new home!